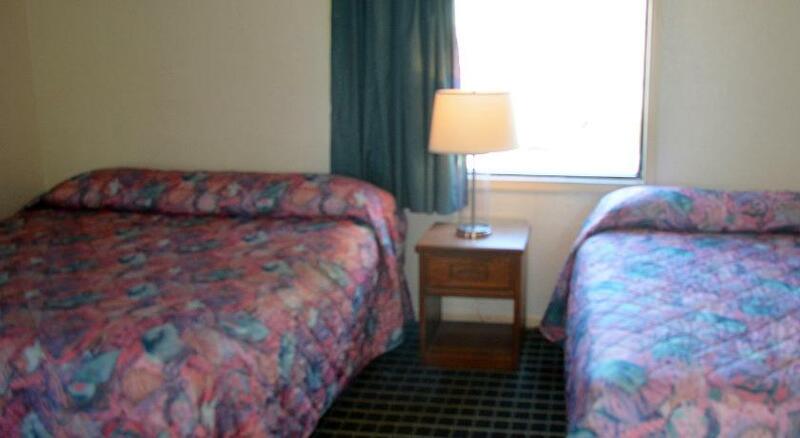 The rooms of Cerca del Mar motel Virginia beach includes a full kitchen. Each room of this motel is smoking-free, clean, and has a private bathroom. Free parking is available and high-speed Wi-Fi is accessible in the motel. Other services such as laundry, daily housekeeping, vending machine (drinks) are also offered. In each room, a cable TV is included. An outdoor pool is also available. Facilities for the disabled guests are also offered. Beach Mall Shopping Center is only 0.7 km away from this motel, Mystery Dinner Playhouse is 1.3 km away, Virginia Museum of Contemporary Art is situated 0.8 km away, Virginia Beach Fishing Pier is just 0.9 km away, Ocean Breeze Waterpark, a famous spot is 3.8 km away, but closer than most of the Virginia Beach motels. Many markets and restaurants are situated near this motel and the guests can easily go there by walk. For the lovers of water, a city in Virginia, the Virginia Beach is a must-visit. This city is widely-known all around the world for its stunning beaches. It has so many amazing things that it offers to its visitors! It's a place that is full of fun and adventure. Swimming in the ocean, sun-seeking, basking in the sunshine, and so many water-based activities are offered to its visitors! The motels in Virginia Beach are surrounded by beaches.